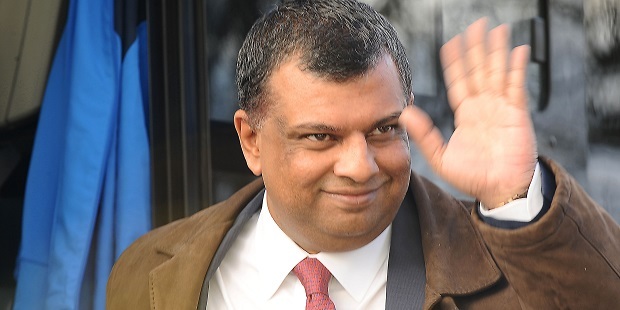 Tony Fernandes believes Steve McClaren’s backroom team deserve credit for progress being made by QPR. Rangers are in the fifth round of the FA Cup for the first time in 22 years after beating Portsmouth in a replay on Tuesday night. And co-owner Fernandes claims the vision of the club’s major shareholders is paying off. He also told fans on Twitter that the likes of technical director Chris Ramsey, assistant boss John Eustace and coaches Matt Gardiner and Gavin Ward deserve credit. While steve is getting all the praise and rightly so a word must go out to the rest of the team JOHN Eustace , Matt Gardiner and Gavin Ward. Positive , professional and hard working. A joy to be around. And with Chris Ramsey who focuses on the first team on developing our players and making them better and providing great coaching plus a form link to the academy. Our vision as director finally seeing some light and some small results. Meanwhile, manager McClaren was full of praise for his players after the 2-0 win over Pompey at Loftus Road, where goals from Nahki Wells and Matt Smith took Rangers through. “I would say it was a very professional performance,” he said. “We started off very, very well. Pompey are a very good team and it took us a long while to break them down but in the end I thought our patience, discipline and attitude were really good. “The fans have been talking about this game for about three weeks and it put a lot of pressure on us to win this. “It was a tough one at Fratton Park and we’ve brought them back here and done the job.